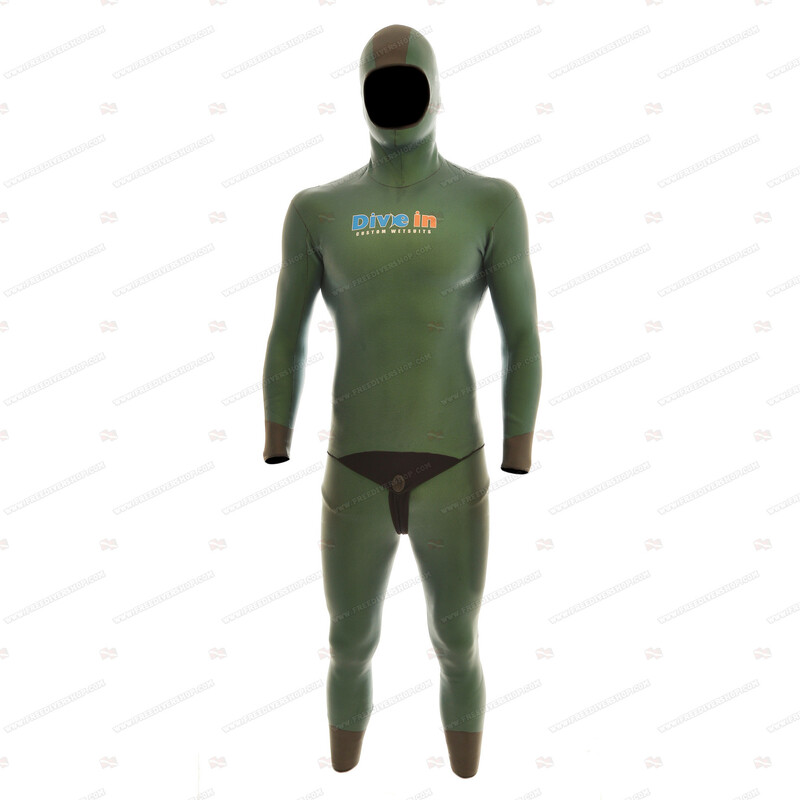 NanoSkin competitor wetsuit with SCS nano-coating for freediving from Divein. Made of 2mm high quality Yamamoto-45 neoprene. 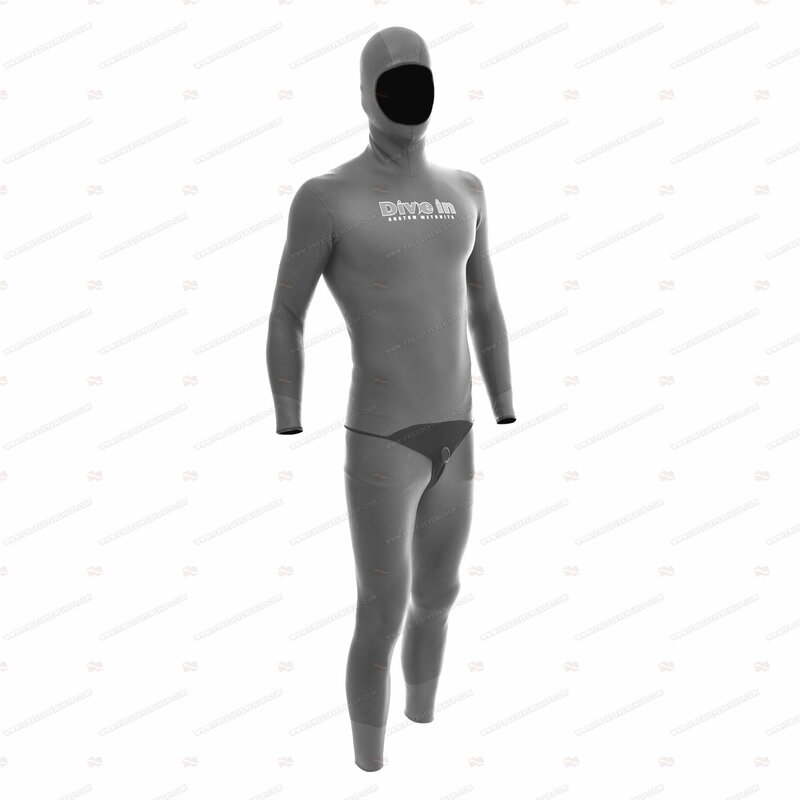 NanoSkin competitor wetsuit with SCS nano-coating for freediving from Divein. 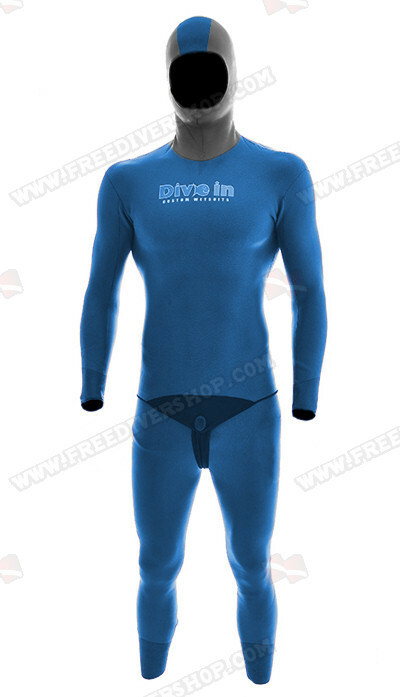 My suit was custom sized and although using extreme caution and palms only to put the suit on, it was so tight across my back that it split while putting it on for the first dive. I can see that any bump from a weight belt, or bump on a rock would split it open just as easily. I was unable to use the suit once and have wasted a great deal of money.